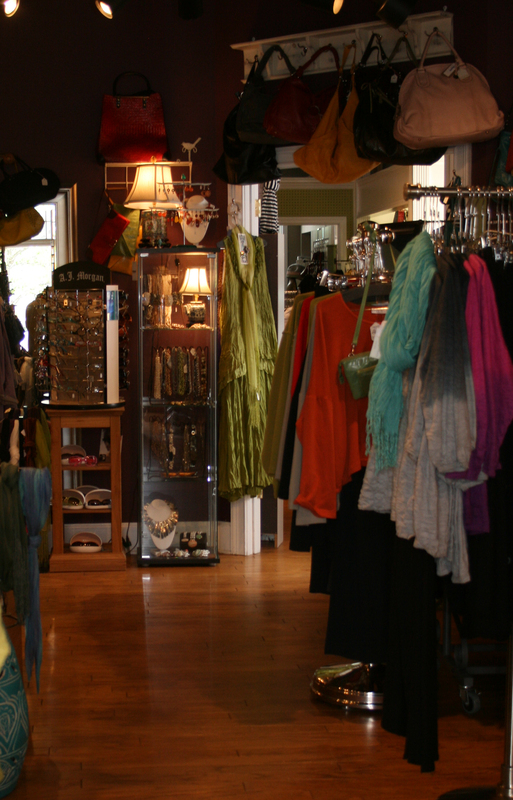 By definition, NANCY’S is a Boutique, in the strictest sense, a specialty apparel shop. But if you ask the many long-time customers of NANCY’S, they will tell you that her shop is the only shop for them. 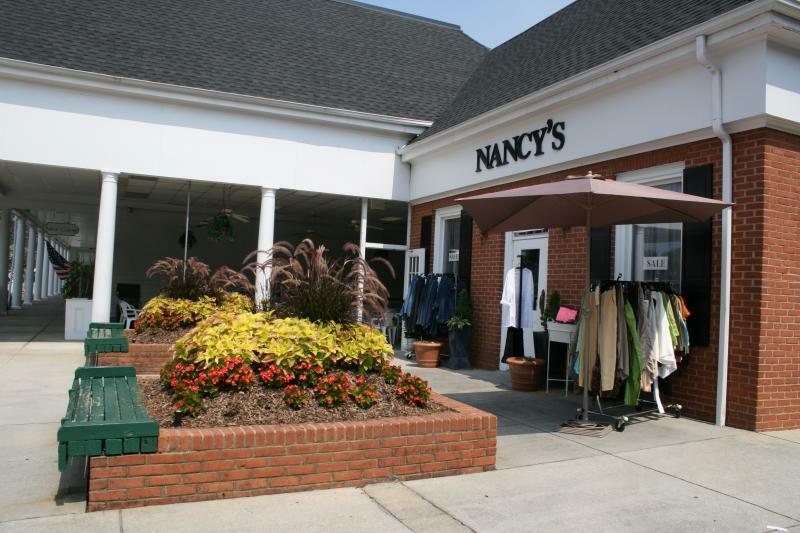 Talk to anyone who has ever shopped at NANCY'S: Why, they might ask, would they go to a mall where nobody knows their name, the kind of clothes that fit them best, honestly look good on them and are consistently available in their size? NANCY gets to know the people who shop with her so when she buys at the Atlanta Apparel Show, the New York Market or anywhere else, those customers come with her, not figuratively, but you get the idea. That’s why the Shoppe is called NANCY’S. 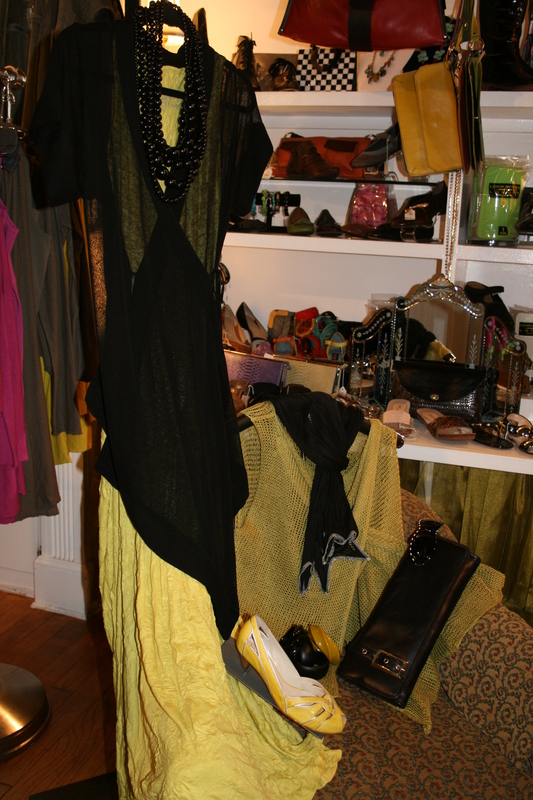 It’s the whole package, not only clothes, but shoes, scarves, purses and jewelry. 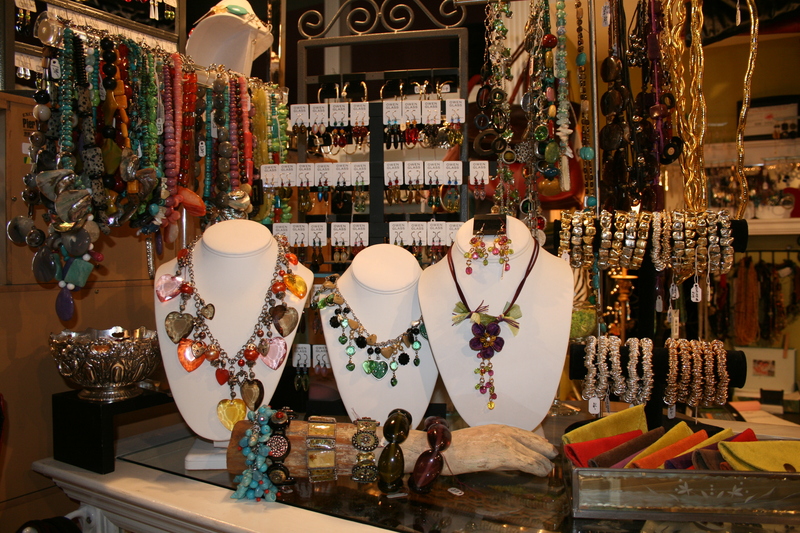 NANCY hand picks all of the accessories in the Shoppe. 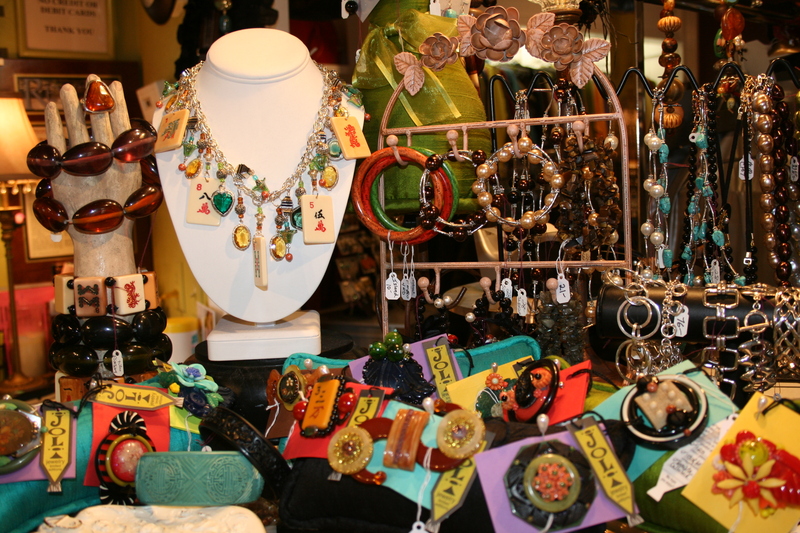 She designs and makes a lot of the Jewelry and will custom design earrings or a necklace to go with any outfit. The fashion sense is strong within these walls. 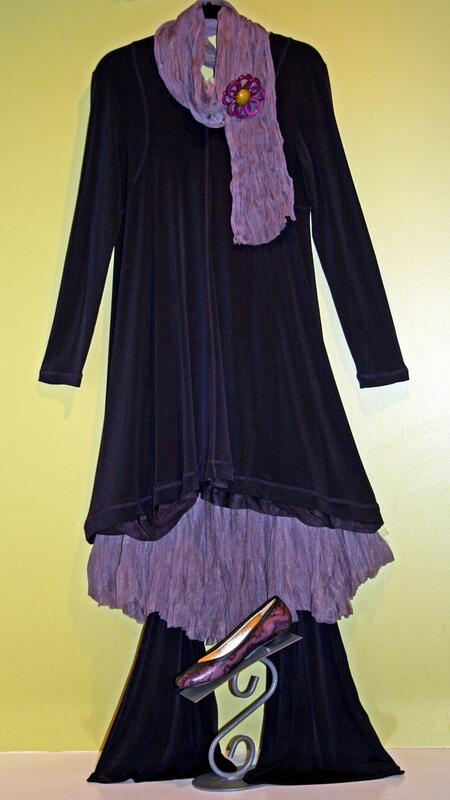 You will discover all types of items that will travel well, excite, subdue, whatever suits the wearer. 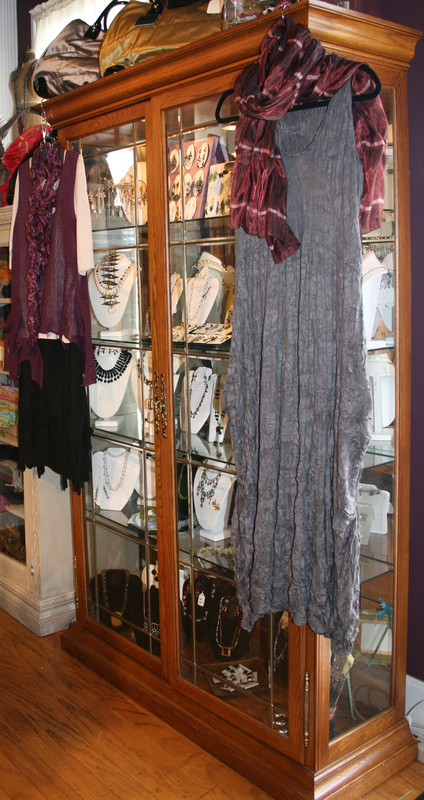 Clothing lines, that you thought you might have to seek out exotic places to find, are right here at NANCY’S. 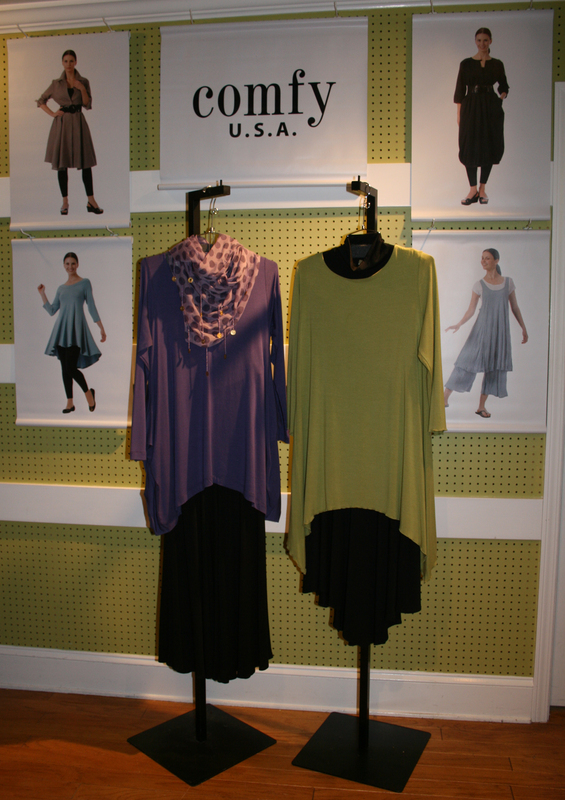 Whatever “your look” may be, or if you are in search of one, NANCY’S will help you find it. NANCY’S will provide you with a friendly and casual atmosphere. There is always someone there to give you whatever time and attention you might need. 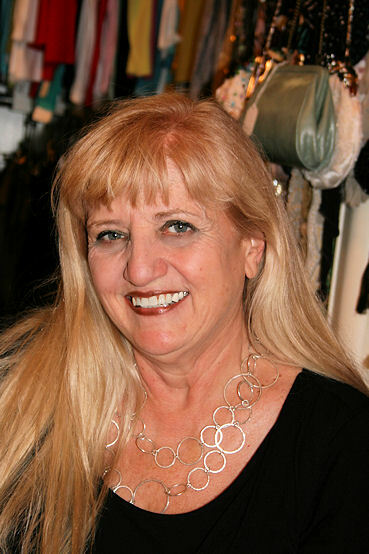 So visit NANCY’S and look for the lady with the long blond hair, the great smile and the infectious laugh. You will most likely find her with a customer who dropped in to say hi, and then found a drop dead pair of shoes she couldn’t live without. It happens all the time at NANCY’S. It’s that kind of place.